EntheoZen is looking to partner with affiliates in the mental health niche. 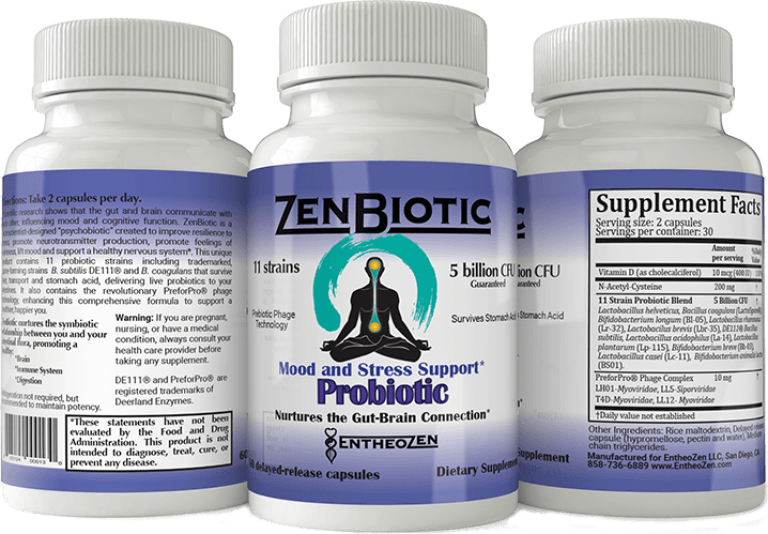 We believe that our products are the best natural supplements available to help people feel better and correct the underlying biological causes of dysregulated mood. 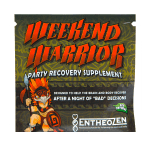 We offer generous payouts and are happy to help our affiliates present EntheoZen’s products in an appealing, medically accurate manner. 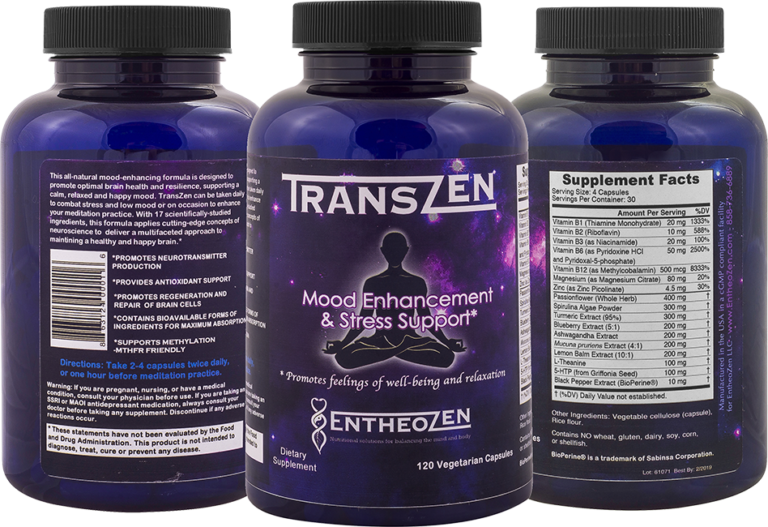 TransZen is a synergistic blend of amino acids, herbal extracts, nutrients and vitamins that helps people feel better right away. 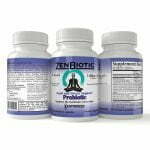 ZenBiotic is a cutting-edge probiotic that heals the underlying causes of mood issues by rebalancing the intestinal flora to produce feel good neurotransmitters.